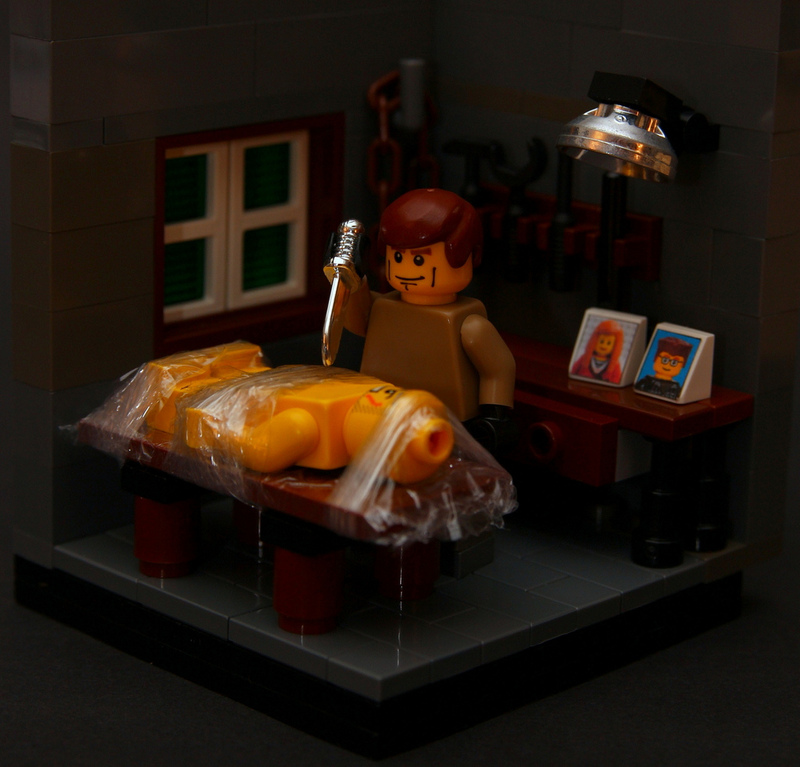 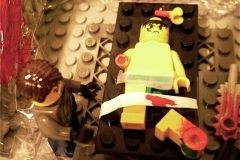 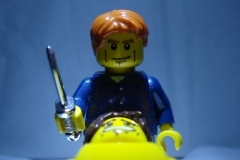 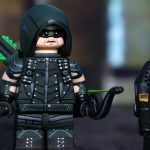 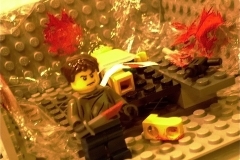 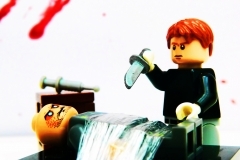 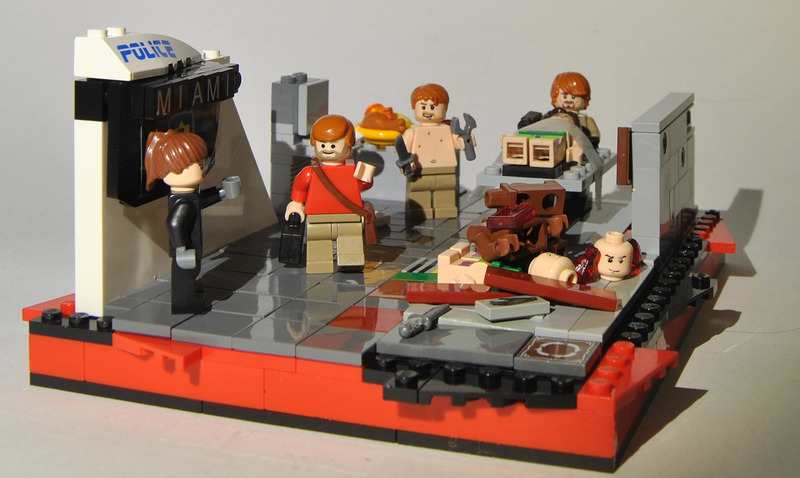 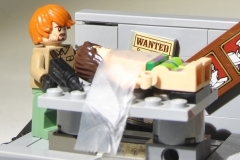 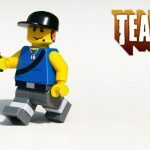 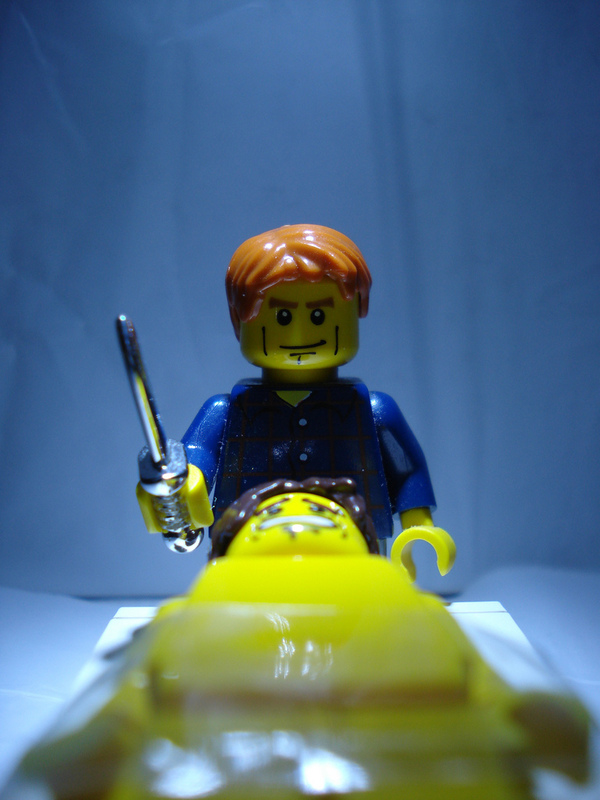 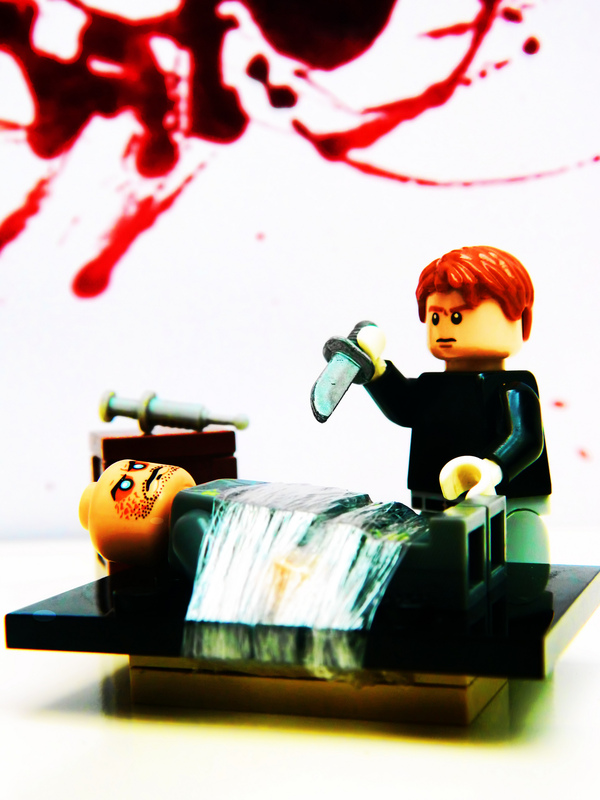 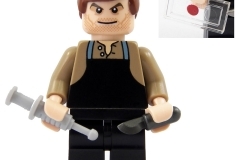 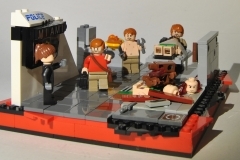 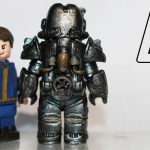 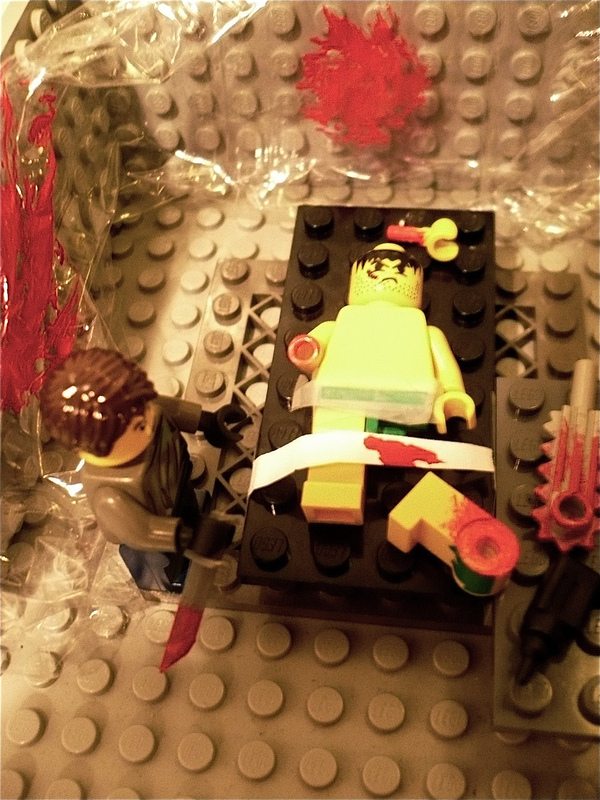 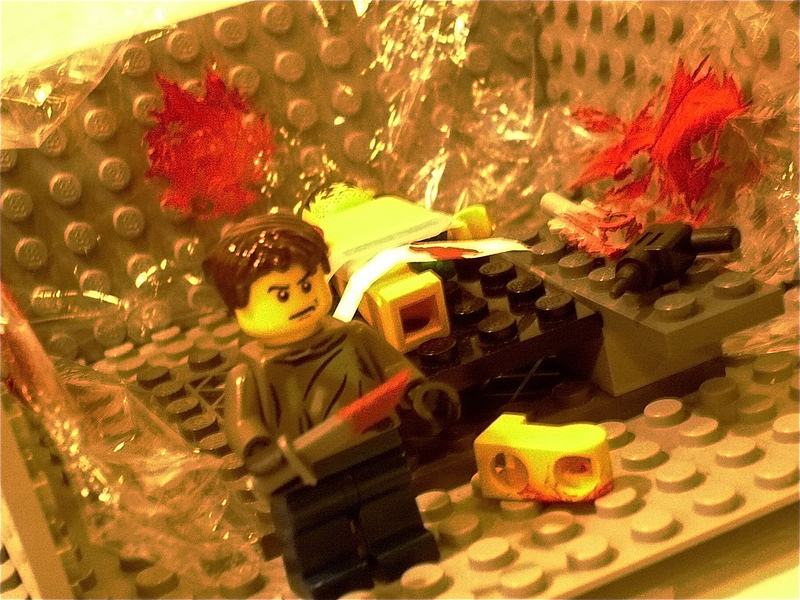 Since we are in minifigs TV series, which does not know Dexter? 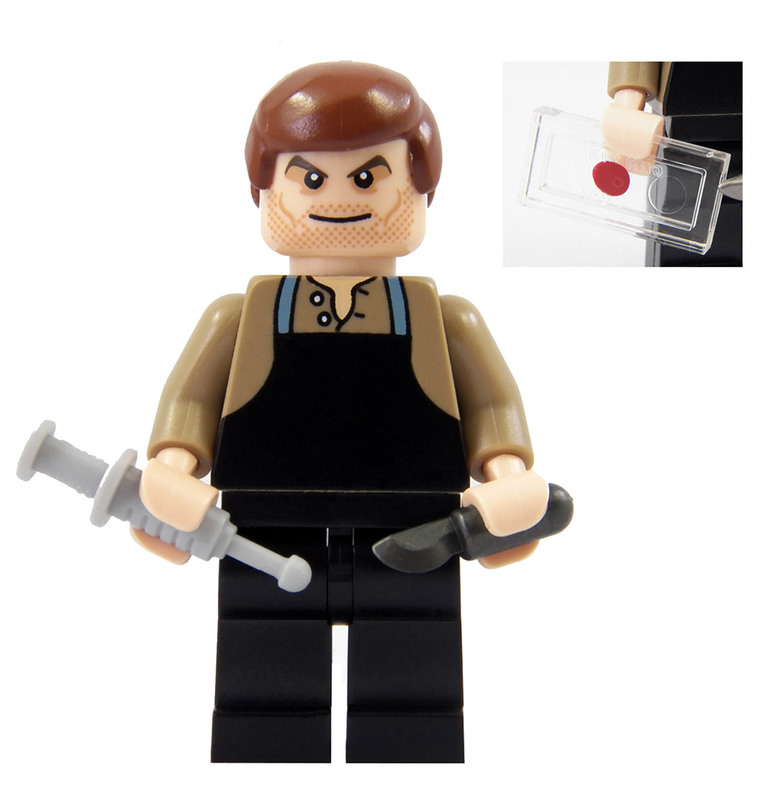 The series tells the story of a serial killer, Dexter Morgan, who works as a forensic analyst for the Miami police: his specialty: blood! 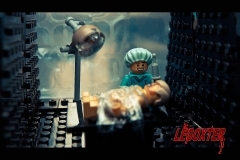 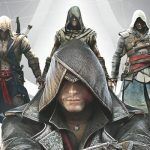 Find a selection of the best realization of the web, each designer has managed to reproduce the series of elements.